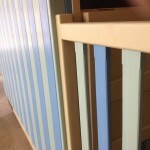 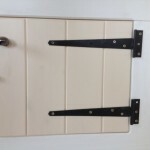 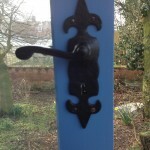 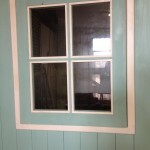 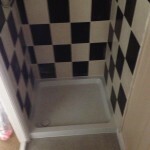 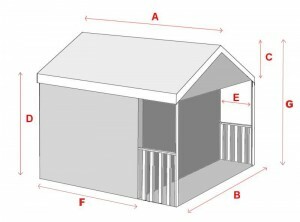 This page is to assist you when ordering a custom beach hut from James Ward. You’ll see various options pictured here and James will explain each of them to you when you contact him, as well as the technical implications and costings. 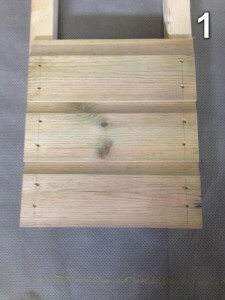 The photos in each section are titled, so it’s easy to refer to the correct one by hovering over them to see the title. 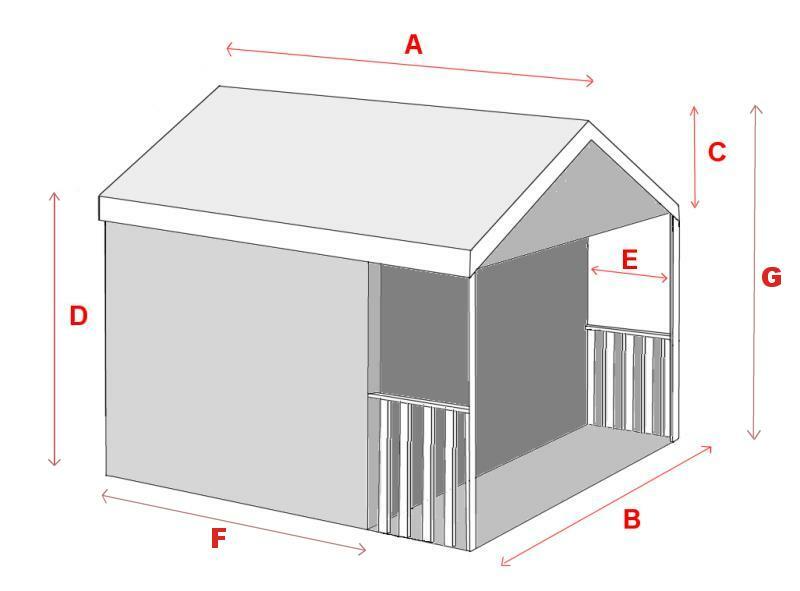 Use this sketch to work out the external dimensions of your hut. 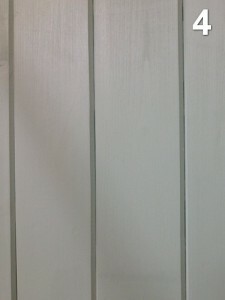 Click the image for a larger version. 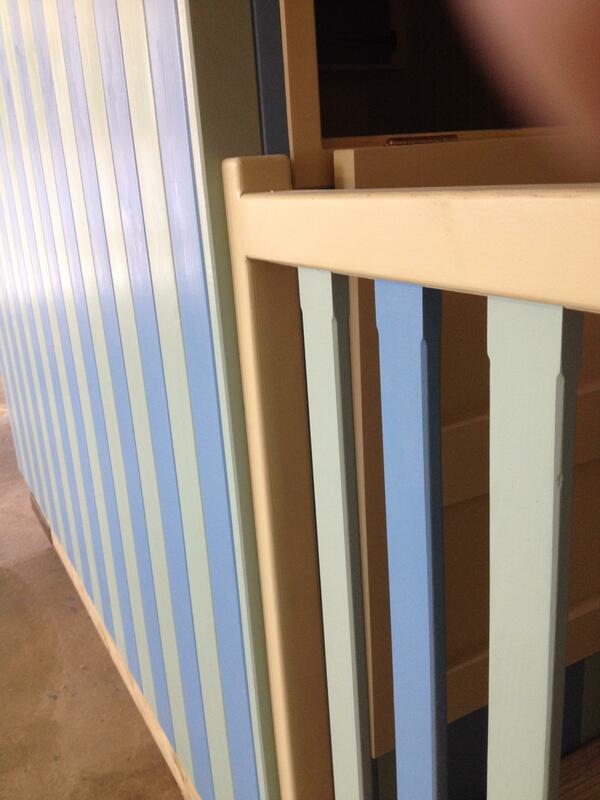 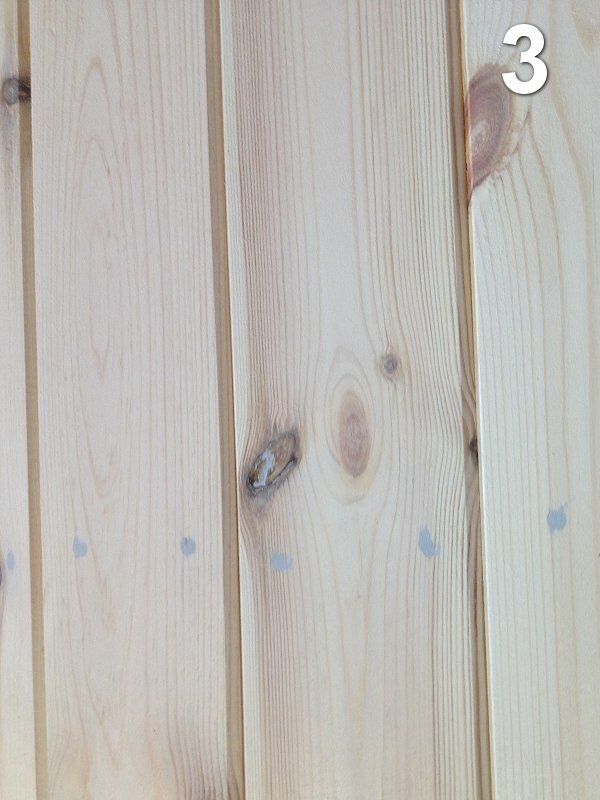 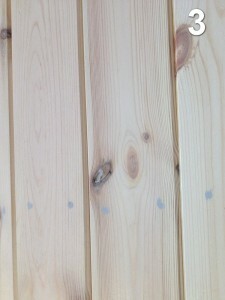 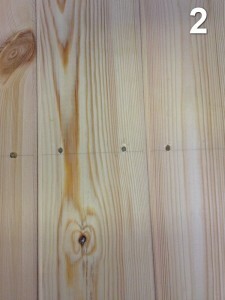 Outside walls can be in or shiplap (unfilled) or tongue and groove (with nail holes either filled or unfilled). James uses a quality 2-pack filler on T&G where specified, which leaves a smooth surface for painting. 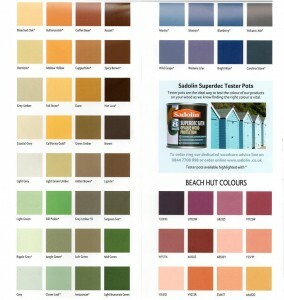 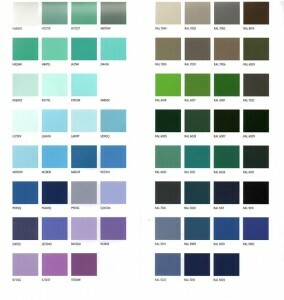 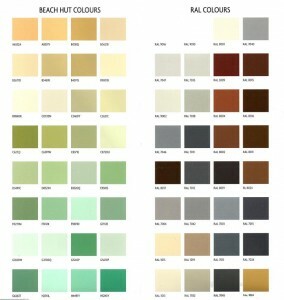 Your beach hut can be painted too (see colour charts below) however you may wish to fill nail holes and paint your beach hut yourself. 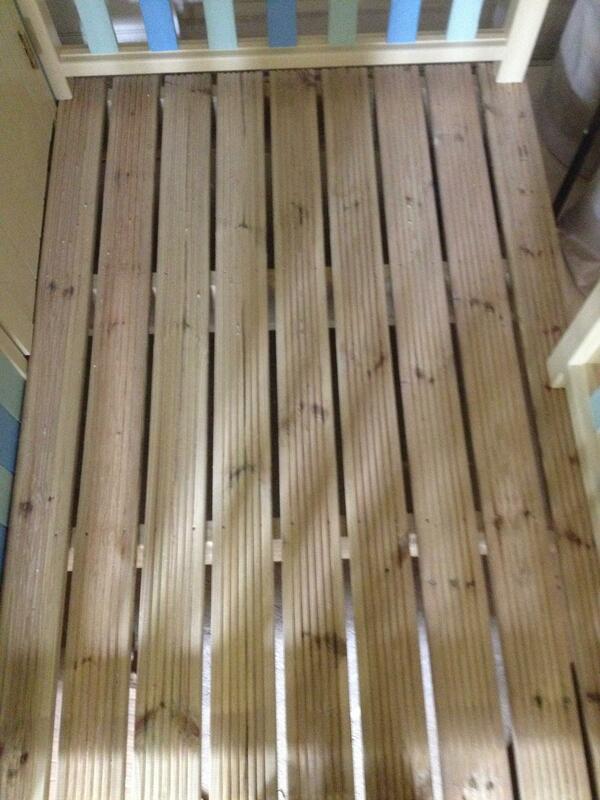 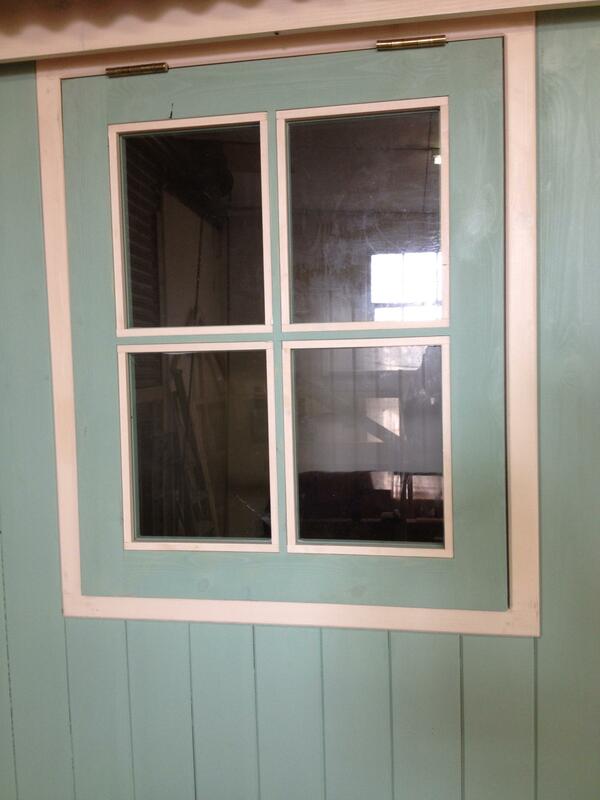 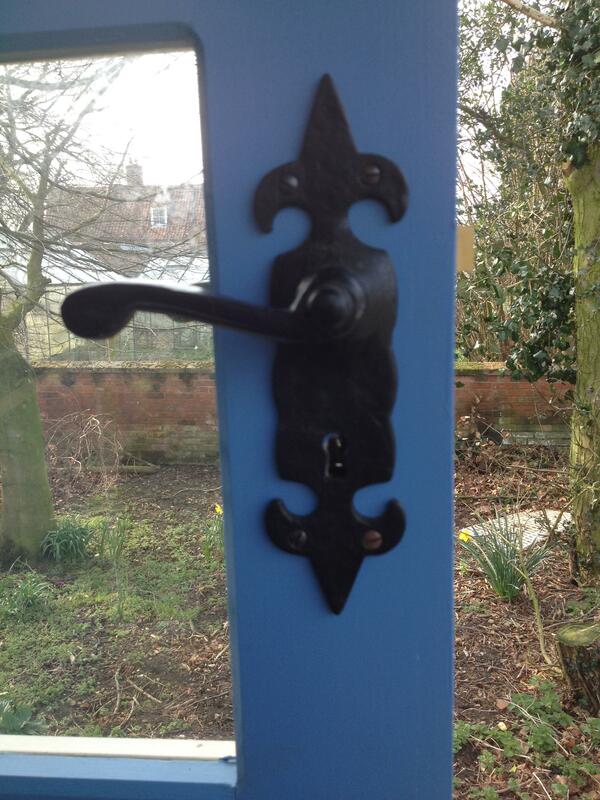 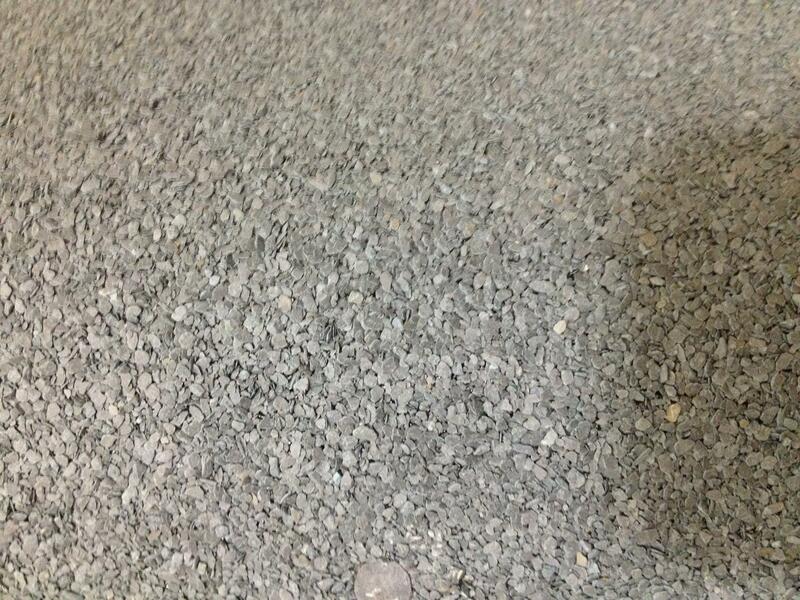 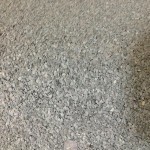 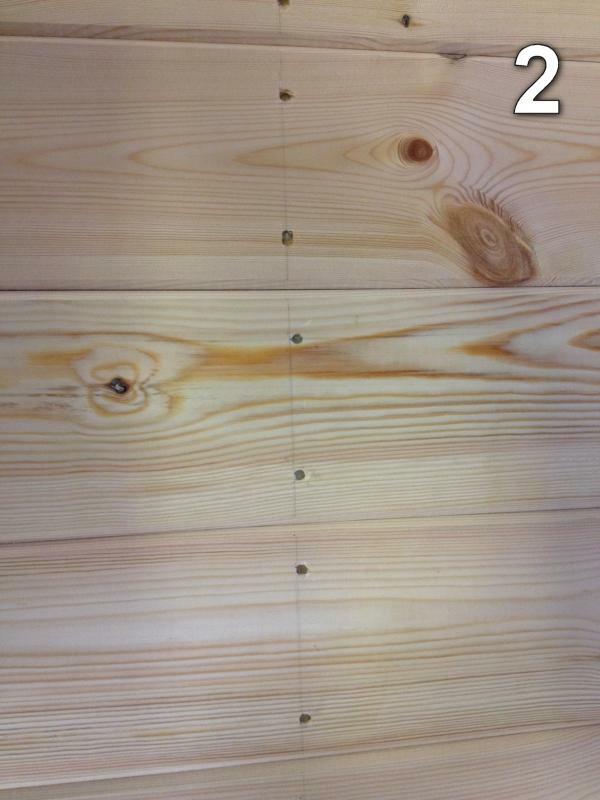 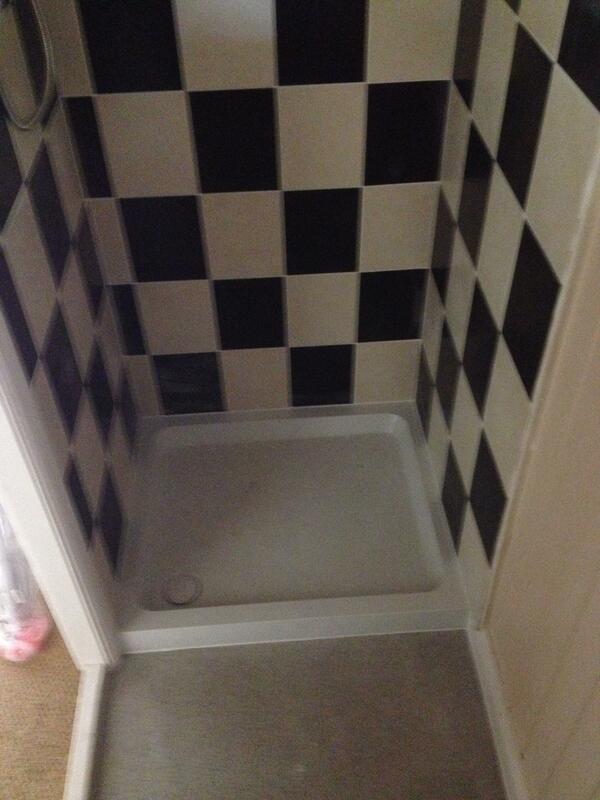 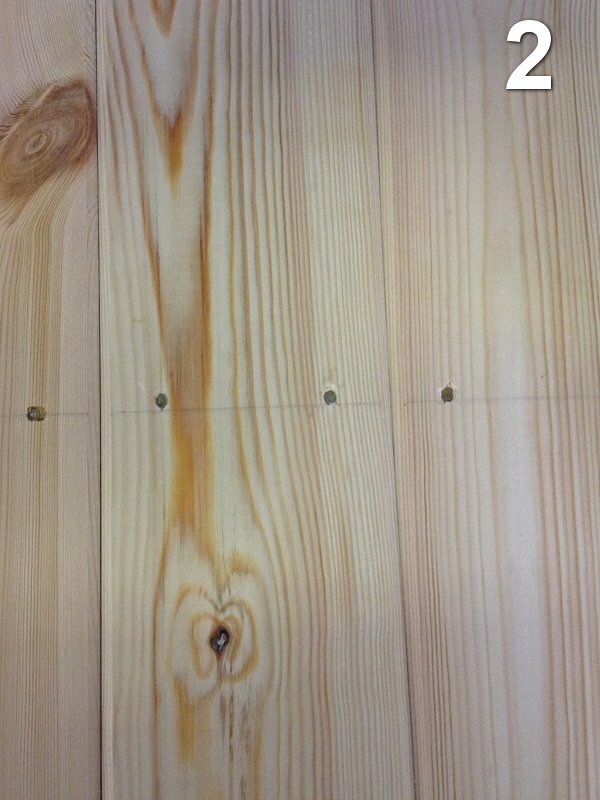 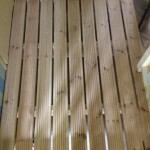 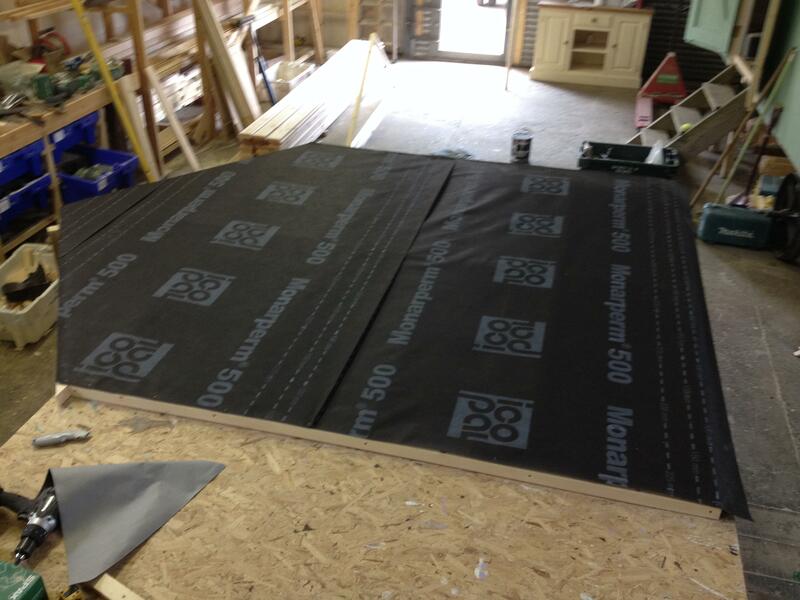 Inside walls can be finished in 10mm moisture resistant button bead MDF. 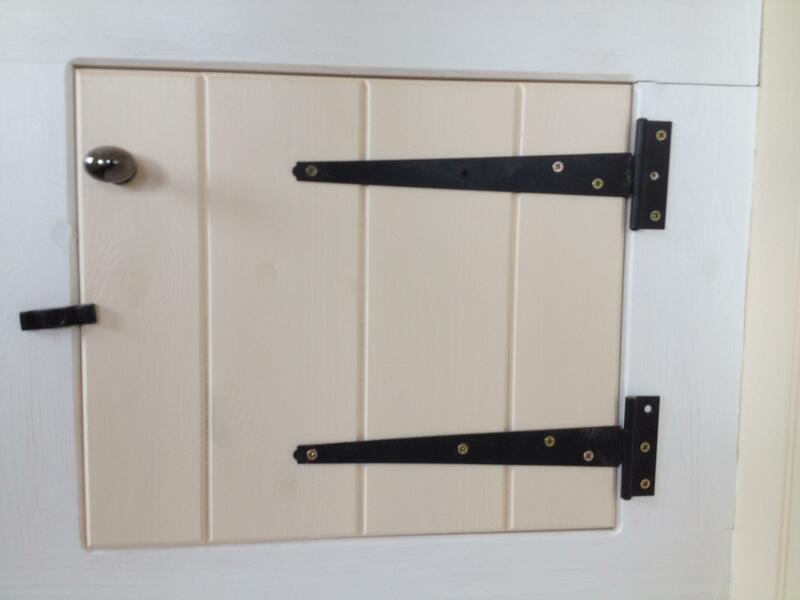 Internal hinges, handles and latches, windows and doors, built-in storage, cupboards and seating (and in some cases kitchen and shower room fittings) can be created to suit your individual style. 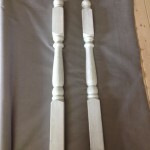 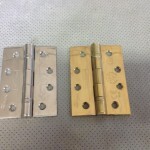 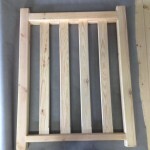 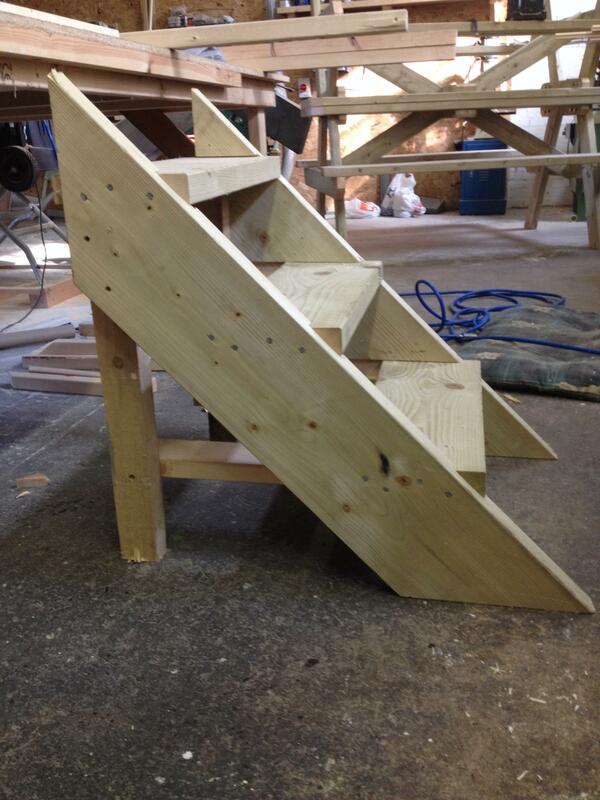 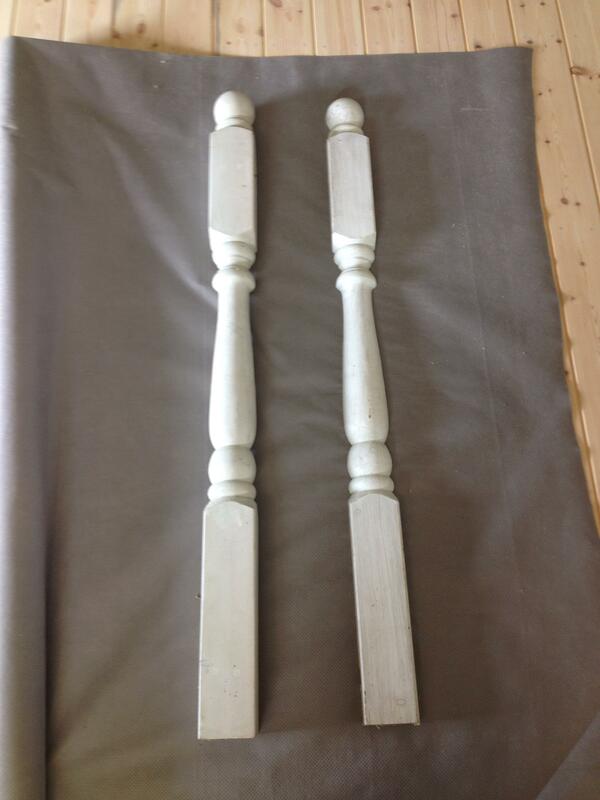 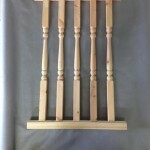 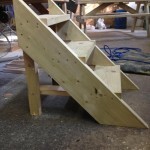 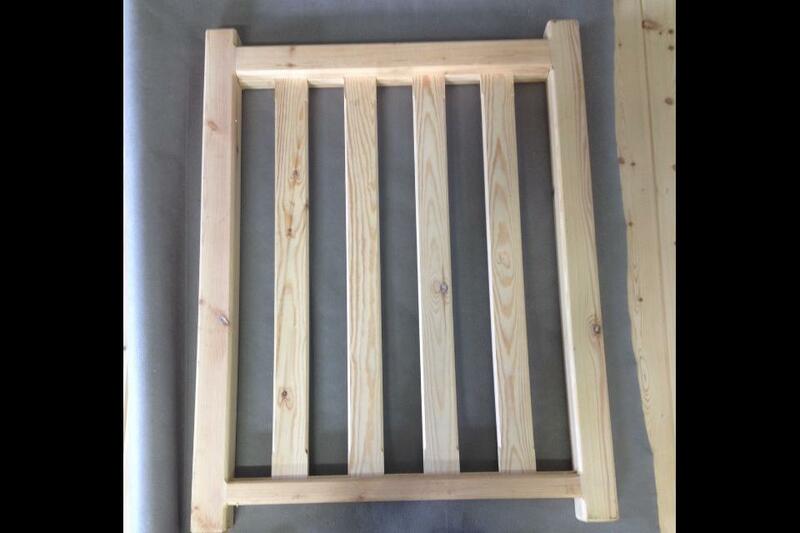 Verandah rails can have turned or straight spindles, with either turned or straight 2″x3″ newel posts at the corners. 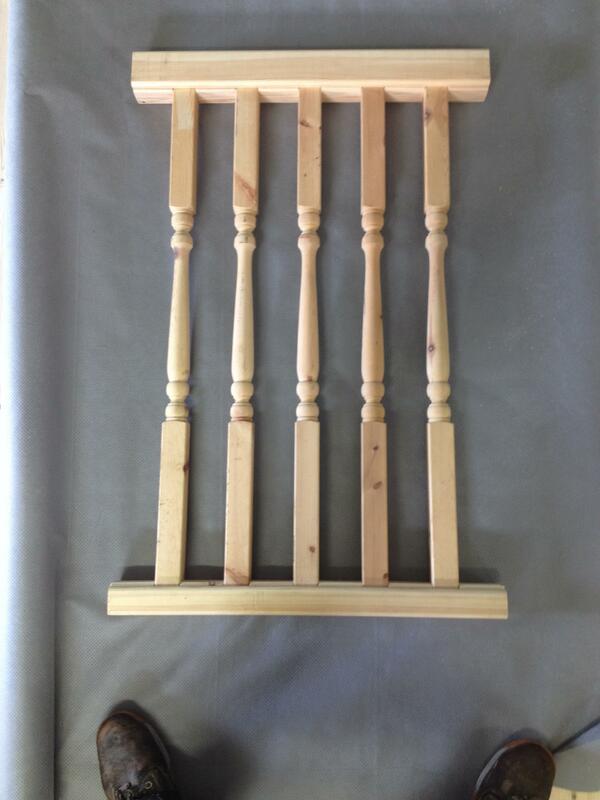 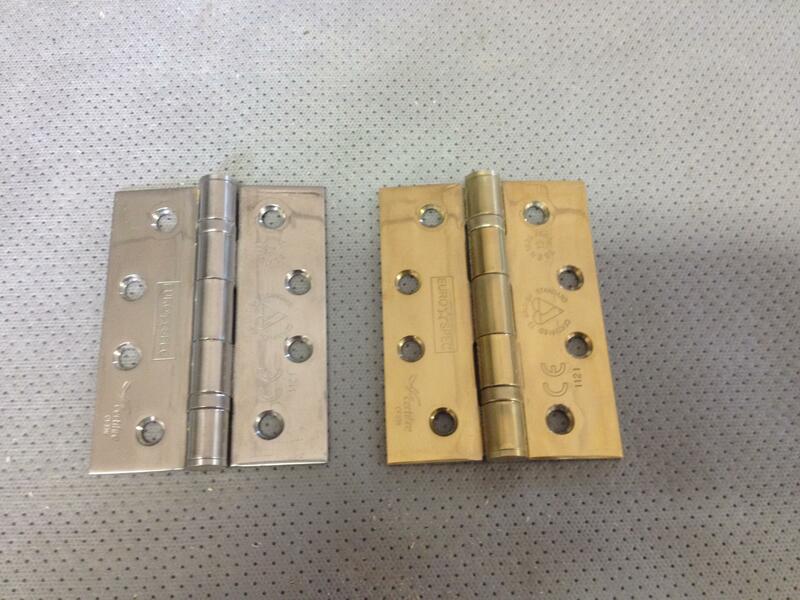 Straight spindles have a chamfered finish on the edges. 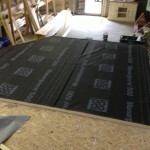 The frame of the beach hut has a breathable Tyvek membrane beneath the floor to help prevent damp penetration from below. 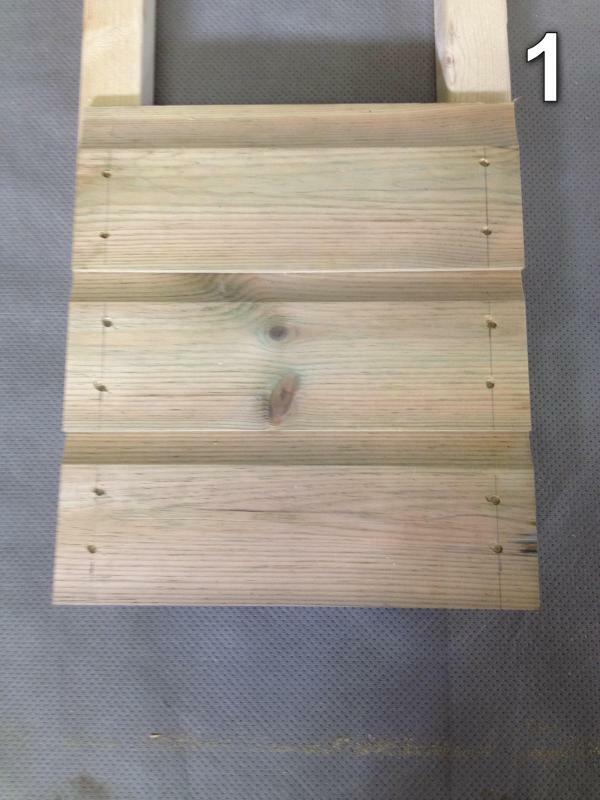 A quality roof felt tops off your hut. 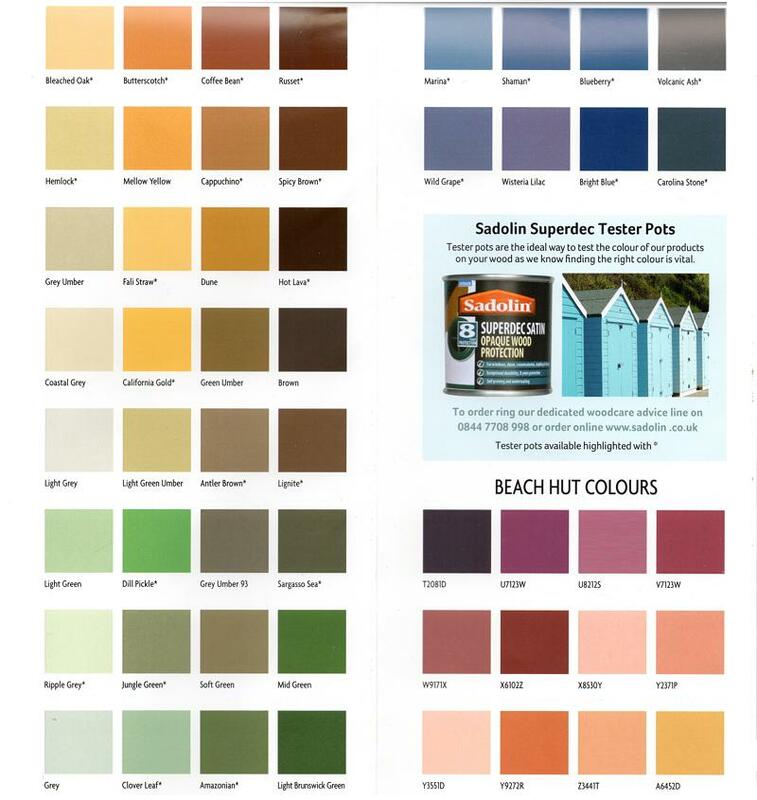 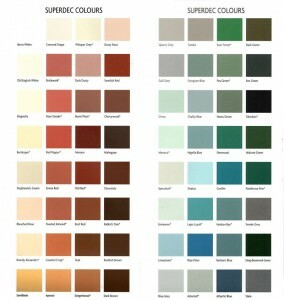 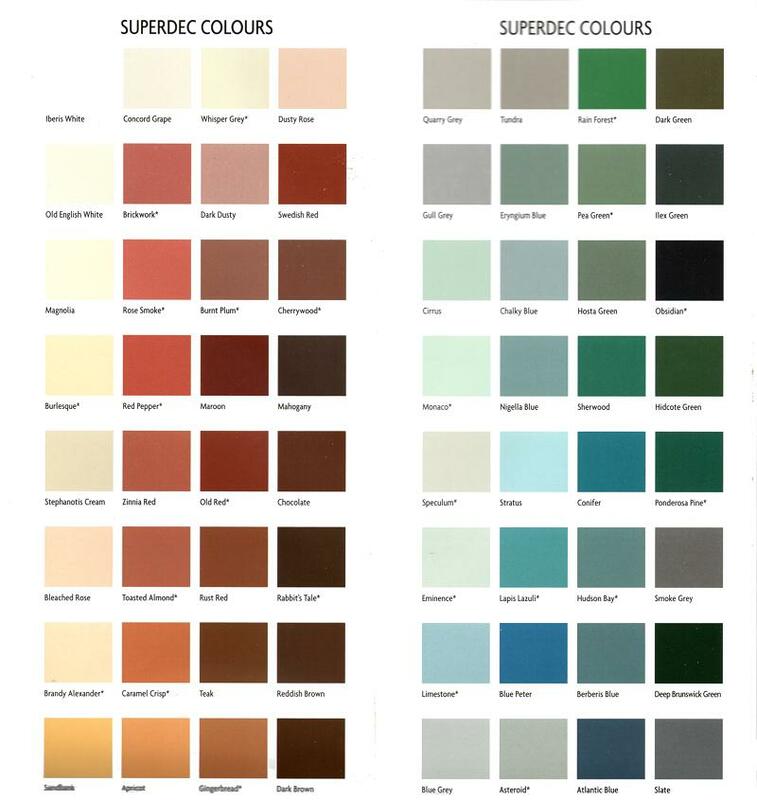 These colours are from the Sadolin Supadec Opaque Wood Protection range, chosen for quality and longevity, being billed as having 8-year protection.